I apologize for jumping the gun, I was an early bird shopper on Friday...picked up another Anschutz and a reproduction 1873 springfield…. 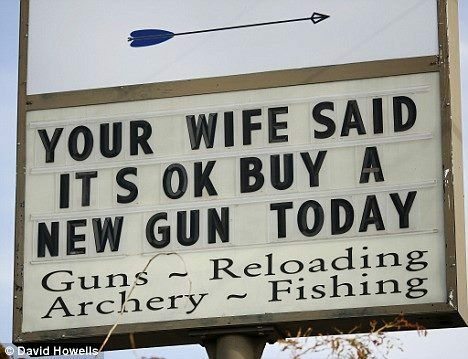 Still, Monday might be a good day to go back to the store!!! I jumped the gun also and ordered one last week. It won't be at my local FFL until the middle of next week. When the notion hits...…………………………………………. Uncle Sam will withdraw about $1800 from my checking account tomorrow. Maybe next month for me. Actually, April 15th one of the main, "Send off all my money to Uncle Sam. ", days, as usual. It’s a day early but I just bought a CZ Sharptail 20 gauge, so I am doing my part to follow protocol.